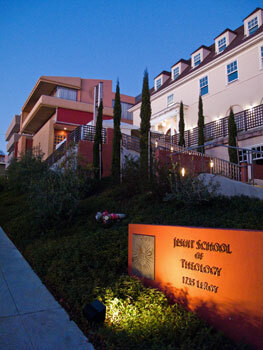 The goal of the Jesuit School of Theology‘s project is to build an appreciation of the natural sciences into the culture of the school through curriculum, student participation, and a series of workshops. The principal activity will be to include units of physical science in six-to-nine theology courses per year. In support of this work, JST will offer workshops on basic science themes and curriculum development to support the new units. Students at JST will be invited to enter essays on science and theology into an annual contest and to work with faculty on the science units. AAAS will assign JST a science advisor to facilitate the curriculum development.